Do you like getting cool things for free? 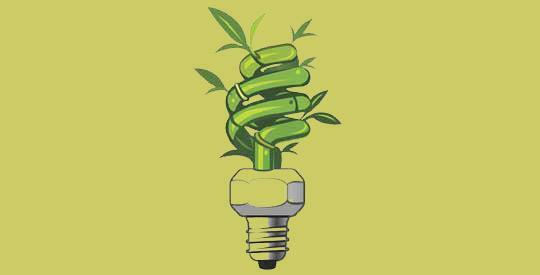 Do you like saving energy and helping the environment? Well the Erie Reader has a deal for you! First Energy is giving away $100 Energy Efficiency Kits to any home willing to fill out an online Home Energy Analyzer quiz. They even pay for the shipping! Each kit contains a variey of energy efficient lightbulbs and a surge protector - enough to outfit a decent-sized home. Deals like this don't come around every day, so take advantage and watch your electric bill drop. Meditation Master Acharya Kedar is on a Mission in Erie. Correction: No Army Band Concert Tonight! We printed the wrong date for the Army Band concert in the latest issue of the Erie Reader. Please accept our humblest apologies. Frisbee Golf - It's not just for hippies anymore! If you're not familiar with Frisbee golf, or frolf, it's just like golf, only without the frustration of hitting a little white ball, expensive greens fees, or pompous jerks in polo shirts. Local legend and War of 1812 hero Oliver Hazard Perry's ship, "Revenge" was found by divers off the coast of Rhode Island. The most valuable painting in the library's extensive art collection, "Summer Afternoon, Isle of Shoals" by Frederick Childe Hassam, could fetch $5 million.